Dirg Gerner, very excited about this artist! Wow, mixing together electronica with soulful jazzy sounds in a very exciting and refreshing way, Dirg Gerner is making some great music. 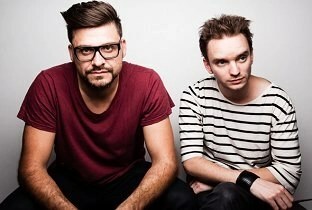 He has an EP, “Loose Lights” coming out 21st Nov ’11 and if this track w/FLako feat. Dirg Gerner is anything to go by, we are in for some real gems! 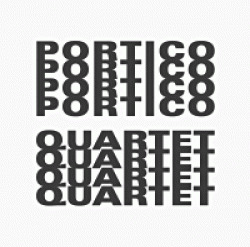 Modern jazz quartet Portico Quartet have a new, highly anticipated album coming out in Jan 2012 and as a taster of things to come they have made “Ruins” available for free download. You can find that here and the video below. After visiting the legendary London Jazz club, Club 606 and listening to some fantastic acts including Natalie Williams (whom I just discovered to a bunch of work with liquid DnB producer Nu:tone), Nikoletta Szőke and her husband Jozsef Barcza Horvath, I started digging out some jazz I hadn’t listened to in ages.